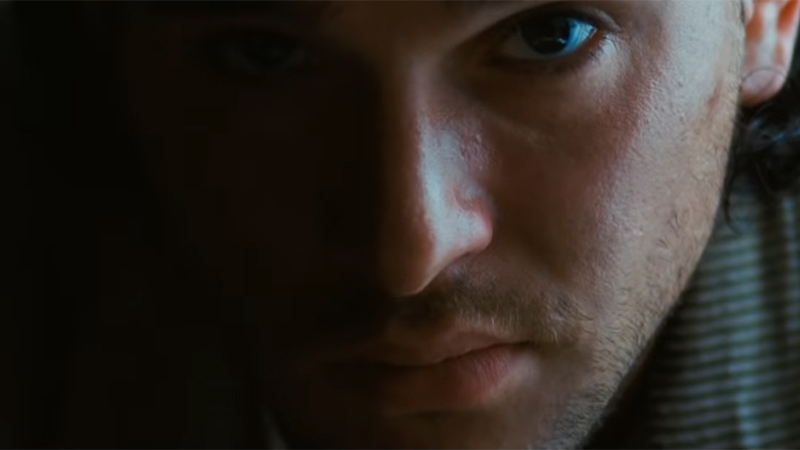 Entertainment One has released the first trailer for the upcoming drama The Death and Life of John F. Donovan that sees Kit Harrington (Game of Thrones) leading an ensemble cast directed by Xavier Dolan. Check it out in the player below! The Death and Life of John F. Donovan takes place in the early 2000’s and centers on the tribulations of an American TV star in his late twenties (Harington) and his correspondence with Rupert Turner, a young actor-to-be living with his mother in England. Their lives take dramatic turns when the existence of their pen pal relationship is publicly exposed, eliciting the most ill-founded assumptions, and sending Donovan in a vertical downfall. A decade later, the young actor recollects his relationship with his past idol over the course of an interview. Lyse Lafontaine of Lyla Films (Laurence Anyways) and Xavier Dolan and Nancy Grant of Sons of Manual (Mommy, Tom at the Farm, I Killed My Mother) are producing the film along with executive producer Joe Iacono. The film held its debut at the 2018 Toronto Film Festival, marking the first film of Dolan to premiere at the festival, and is set to hit international theaters on March 13, with no domestic release date announced. The post See Kit Harrington in The Death and Life of John F. Donovan Trailer appeared first on ComingSoon.net.